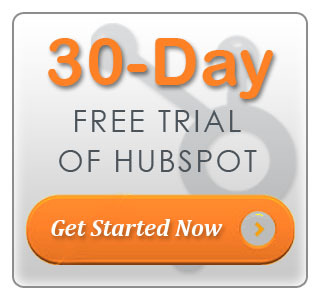 HubSpot customers get 4.2 times more leads after 5 months using the Hubspot software platform. And 82% of Hubspot software customers reported an increase in sales. Let us help your business to gain that same kind of success!